I really like the following list of Maslow’s characteristics of ‘self-actualizers’ as cited on the SimplyPsychology.org website. You can see a diagram of Maslow’s Heirarchy of Human Needs pyramid above, and then scroll down in this post to see the self actualization characteristics – it fits beautifully with the third wave of CBT’s cognitive reframing, and indeed the academic movement of Positive Psychology – with a view to having a guide to live as happy a life as we can. Read through the list and compare your attributional style (how you explain the world to yourself, either positively or negatively), and your own patterns of behaviours. Think about thinking…. The characteristics of self-actualizers and the behaviors leading to self-actualization are shown in the list above. Although people achieve self-actualization in their own unique way, they tend to share certain characteristics. However, self-actualization is a matter of degree, ‘There are no perfect human beings’ (Maslow,1970a, p. 176). It is not necessary to display all 15 characteristics to become self-actualized, and not only self-actualized people will display them. 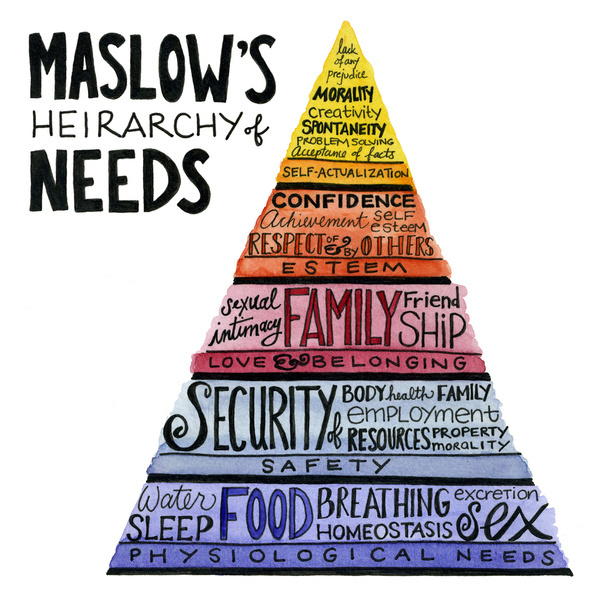 Maslow did not equate self-actualization with perfection. Self-actualization merely involves achieving ones potential. Thus someone can be silly, wasteful, vain and impolite, and still self-actualize. Less than two percent of the population achieve self-actualization.